When I started this website in 1994 I didn't really know anything about what I was getting into. All I knew about Galaxie 500, Luna and Damon & Naomi was what I read on the back of the record sleeves, or in the occasional interview that turned up in the print media... and subsequently online. When someone emailed me and told me that two different versions of I Want Everything had turned up on different pressings of Lunapark, I accepted it as fact and published it on the website - although in the back of mind there was almost certainly some "yeah, right" thinking go on so I never bothered trying to track it down (also this was back when downloading a track from the Internet took days!). In 2006 Luna released the compilation album, imaginitively titled "Best of Luna" and when my (US Only edition!) arrived I popped it on and approximately 2'30" into I Want Everything I thought my CD player had gone on the blink - that solo was sounding very messed up! So here for comparison you can listen side-by-side to both versions of I Want Everything and enjoy them. 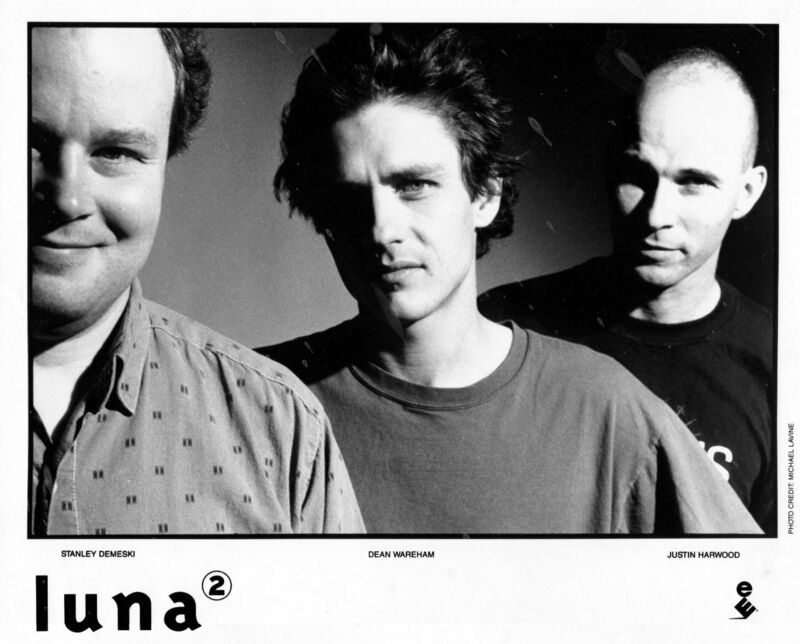 Now go buy some Luna - you can get most (probably all now) of their albums on Amazon and iTunes, and their later stuff is on their Bandcamp site.